Read about Cinqair/reslizumab Cost, Side effects, Uses for asthma. Cinqair is made by Teva Pharmaceuticals in Frazer, Pennsylvania. 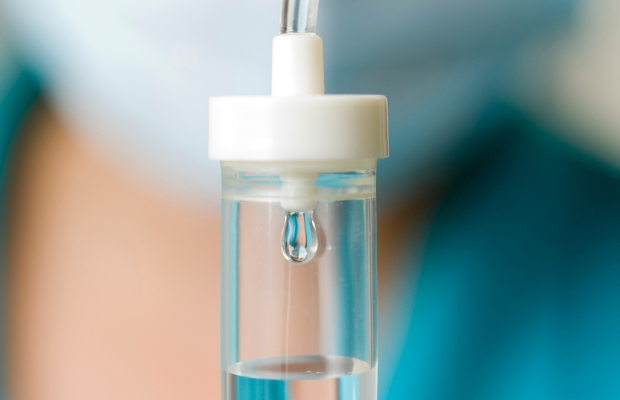 Cinqair is administered once every four weeks via intravenous infusion by a health care professional in a clinical setting prepared to manage anaphylaxis. Cinqair is a humanized interleukin-5 antagonist monoclonal antibody produced by recombinant DNA technology in murine myeloma non-secreting 0 (NS0) cells. Cinqair reduces severe asthma attacks by reducing the levels of blood eosinophils, a type of white blood cell that contributes to the development of asthma. These reactions can be life-threatening. The most common side effects in clinical trials for Cinqair included anaphylaxis, cancer, and muscle pain. Cinqair is approved for patients who have a history of severe asthma attacks (exacerbation's) despite receiving their current asthma medicines. Cinqair is administered by intravenous (IV) infusion according weight of body 3 mg/kg one time in every 4 weeks. This dose frequency and potency may be adjusted by your health care provider depending upon disease condition. Read about Taltz/ixekizumab Cost, Side effects, Uses for Psoriasis. Taltz is marketed by Indanapolis, Indiana-based Eli Lilly and Company. 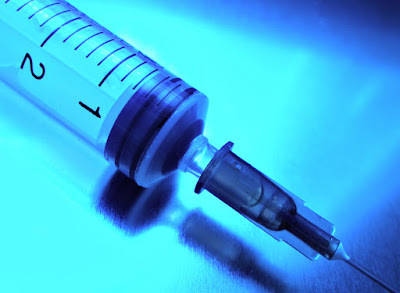 Taltz is administered as an injection. It is intended for patients who are candidates for systemic therapy (treatment using substances that travel through the bloodstream, after being taken by mouth or injected), phototherapy (ultraviolet light treatment) or a combination of both. Taltz’s active ingredient is an antibody (ixekizumab) that binds to a protein (interleukin (IL)-17A) that causes inflammation. By binding to the protein, ixekizumab is able to inhibit the inflammatory response that plays a role in the development of plaque psoriasis. Serious allergic reactions and development or worsening of inflammatory bowel disease have been reported with the use of Taltz. Monitor patients closely for these conditions. The most common side effects include upper respiratory infections, injection site reactions and fungal (tinea) infections. US FDA has approved this medicine to treat adults with moderate-to-severe plaque psoriasis. This drug is formulated as pre-filled single syringe having drug volume 80mg/ml. Dosage frequency of this drug is160mg subcutaneously at first week then 80mg subcutaneously every second week (q2wks). After the administration of 7th dose administer 80mg subcutaneously every fourth week (SC q4wks). Single pack that contains 1 syringe of Taltz 80mg/ml costs about 5000$ to 4000$. This price may variate with the passage of time so, make it confirm by visiting your nearby pharmacy before purchasing. Read about Anthim (obiltoxaximab) Side effects, Cost, Uses, for Anthrax. Anthim was developed by Elusys Therapeutics, Inc. of Pine Brook, New Jersey, in conjunction with the U.S. Department of Health and Human Services’ Biomedical Advanced Research and Development Authority. 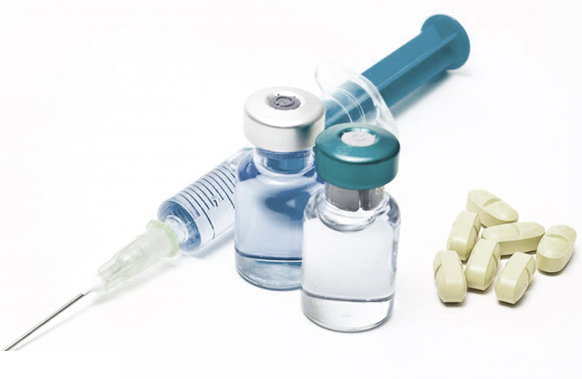 U.S. Food and Drug Administration approved Anthim (obiltoxaximab) injection to treat inhalational anthrax in combination with appropriate antibacterial drugs. Anthim is also approved to prevent inhalational anthrax when alternative therapies are not available or not appropriate. Anthim (obiltoxaximab) injection is prescribed to treat inhalational anthrax in combination with appropriate antibacterial drugs. Anthim is also prescribed to prevent inhalational anthrax when alternative therapies are not available or not appropriate. This drug is formulated as single-dose vial having 600mg/6mL (100mg/mL) solution of obiltoxaximab/anthim. However, standard dosage frequency of anthim is 16 mg/kg IV for those having weight 40Kg or less. Similarly, for those having weight more than 40Kg dosage frequency should be 24 mg/kg IV. Read about Xalkori Cost, Side effects, Uses for lung cancer. Xalkori is marketed by Pfizer, based in New York, New York. 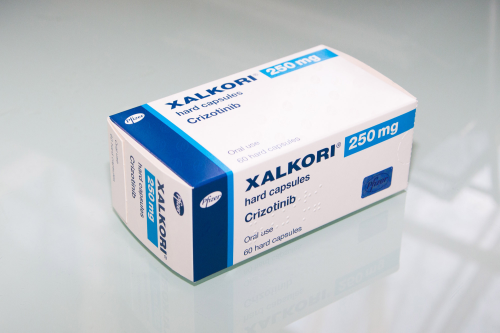 The U.S. Food and Drug Administration approved Xalkori (crizotinib) to treat people with advanced (metastatic) non-small cell lung cancer (NSCLC) whose tumors have an ROS-1 gene alteration. Xalkori is the first and only FDA approved treatment for patients with ROS-1 positive NSCLC. Lung cancer is the leading cause of cancer-related deaths in the United States, with an estimated 221,200 new diagnoses and 158,040 deaths in 2015, according to the National Cancer Institute. ROS-1 gene alterations, thought to lead to abnormal cells, have been identified in various cancers, including NSCLC. ROS-1 gene alterations are present in approximately 1 percent of patients with NSCLC. Tingling in the hands or feet (neuropathy). Xalkori has 200mg potency and 250mg potency. One pack of Xalkori contains 60 capsules. Cost of 200mg Xalkori pack is £51,027 and 250mg is £51,600 approximately. This price may variate with the passage of time so, make it confirm by visiting your nearby pharmacy before purchasing. Dosing interruption and/or dose reduction to 200 mg PO q12hr may be required based on safety and tolerability; decrease to 250 mg PO qDay if further reduction is needed.